If you don’t get enough farming from your day job, you can farm on your phone now, with farming games that have become amazingly popular. You could even make some decent wages with that game, if you’re good at it. I’m not talking about the Facebook game FarmVille – we’re way beyond that now. 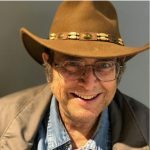 There are at least a dozen more games, in various levels of complexity, that allow anyone to experience the trials and tribulations of farming. These games have become so popular that they know have their own E-league. 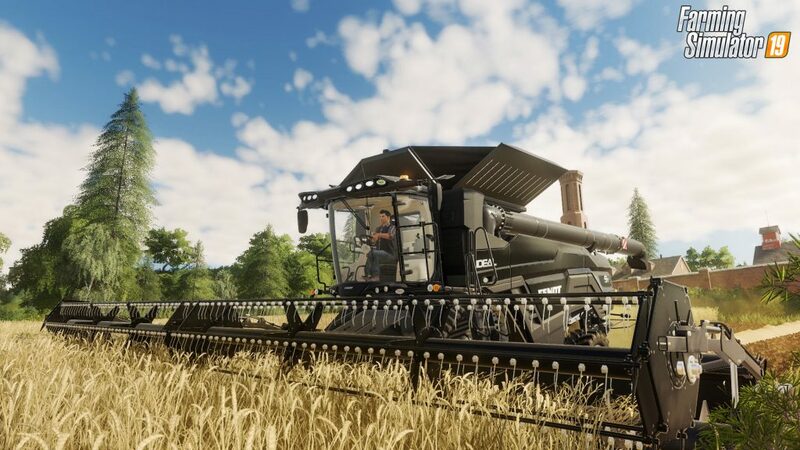 Giants Software, maker of the app ‘Farming Simulator’, announced that they are creating The Farming Simulator League and will host tournament games in Europe cities this year. This doesn’t sound like a big deal till you hear the grand prize: 100,000 Euros, or about $115,000, and about the same amount in other prizes. And that’s just the start.